Preacher Killed By Poisonous Snake—-Again. Biblical passages such as these serve as the justification for some church congregations to take up the serpent. This is not a relic of the past; the practice is alive and well in the US. Maybe not well, but alive none the less. Though most such churches are along the Appalachian chain, they can be found literally from coast to coast. 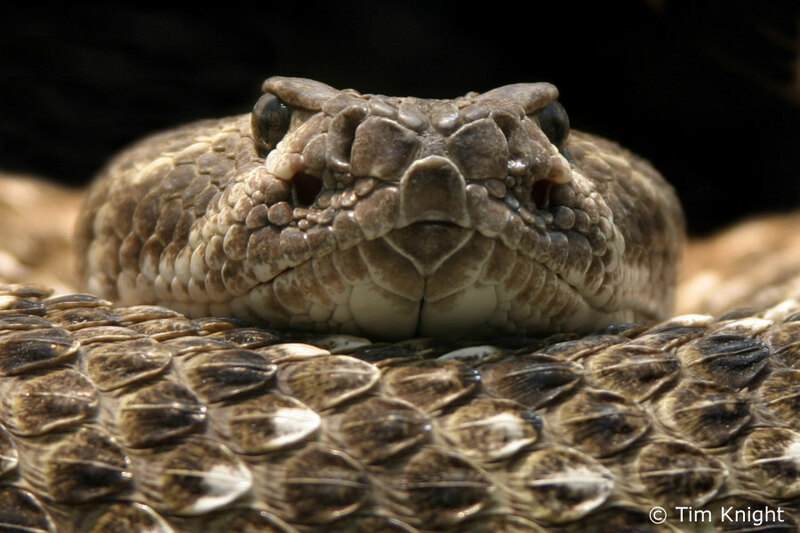 From time to time, stories of snake-handling deaths pop up in various media sources. Witness John David Brock of Bell County, KY. He took a hit to the arm, and as is often the case, refused medical help. He didn’t make it. I do wonder if he treated his bite with sips of strychnine as this is the treatment in many such communities. When someone takes cocaine, they experience all its effects fairly quickly. Also, the body immediately goes to work destroying the drug. That’s what the body does. With all drugs. That’s why you have to take your blood pressure med everyday. If the body didn’t break it down, a single pill would last a lifetime—theoretically. But Mother Nature is too clever for that. Drugs begin this metabolic break down almost as soon as the hit the bloodstream. 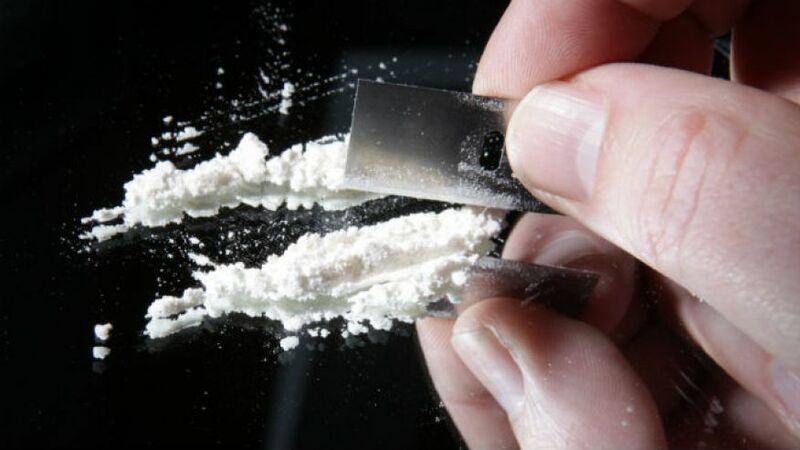 In the case of cocaine, the breakdown products (called metabolites) include benzoylecgonine and methylecgonine. These products are then excreted by the kidneys and can be found in the user’s urine. 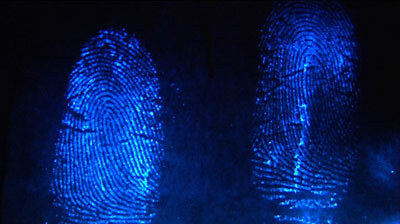 But they are also excreted by the sweat glands—which are in many ways just a bunch of little kidneys—-so that these chemicals can often be found by toxicological examination of a deposited fingerprint. This could prove useful in determining if a offender was under the influence, or had at least recently used, cocaine. But it’s not just for cocaine or other illicit drugs. Such testing might be able to determine what medication you take and even what you had to eat. Are the Brains of Psychopaths Different? There has been a long running debate on whether those labeled as psychopaths, or sociopaths, have an anatomical, or perhaps a chemical, basis for their aberrant behavior. It’s actually a debate that has raged for many years. Back to the days of phrenology, and before. Phrenology was the study of the shape of the skull and its use in predicting behavior and personality. It didn’t, it couldn’t, but it was a belief that had its loyal followers. Dr. Kent Kiehl has spent years studying the possible connection between brain anatomy and physiology and behavior. As part of his research he performed MRI brain exams on thousands of prisoners. His findings have shown that the amygdala—an area of the brain involved with emotions and decision making—-tends to be smaller in psychopaths. Also he uncovered evidence to suggest that assessing the activity of the anterior cingulate cortex (ACC), an area of the brain involved in error processing, might be useful in predicting which inmates might be prone to re-offend after prison release. Those with reduced ACC activity were twice as likely to re-offend when compared with those with high ACC activity. This, of course, will require further study but it’s an interesting concept and could be useful. It could also lead to the creation of a real “Minority Report.” Remember that movie? A futuristic sci-fi story that dealt with the ability to predict future crime—called predictive policing. The future just might have arrived. 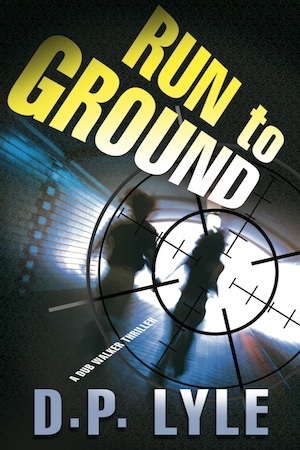 My third Dub Walker thriller RUN TO GROUND is on sale for a limited time as part of an iBooks promotion. Along with some other excellent books. 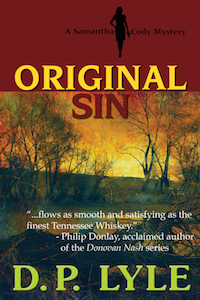 If you missed this year’s ThrillerFest and CraftFest, or maybe you were there but missed some of the classes and panels you wanted to experience, all is not lost. CDs and MP3s of each class and panel are available.